The Colorado Springs SkySox, the AAA farm team of the Milwaukee Brewers in the Pacific Coast League, are in their, what’s called lame duck season. After the 2018 season, the club will move to San Antonio. 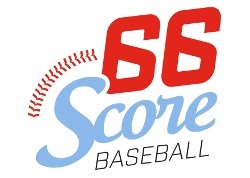 Their final season will be also the celebration of 45 years of professional baseball in Colorado Springs. The SkySox’ move will be part of a bigger move, orchestrated by the owner Elmore Sports Group. As the SkySox move to San Antonio, where they will likely play under the moniker of the Missions, the Helena Brewers (Rookie, Pioneer League) will be moved to Colorado Springs to fill the void the SkySox are leaving. The San Antonio Missions (AA, Texas League) will move to Amarillo, where a stadium plan was approved recently. 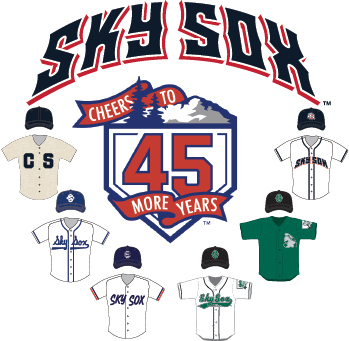 In their final year, the SkySox will celebrate 45 years of professional baseball in Colorado Springs by playing in several throwback jerseys. 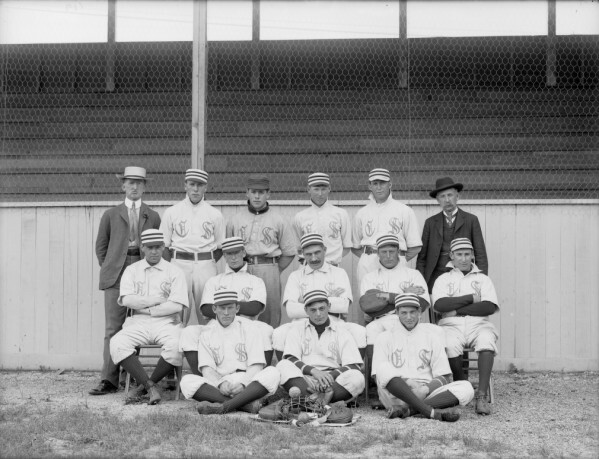 They will even don the jerseys of the Colorado Springs Millionaires who played in the city from 1901 through 1916. 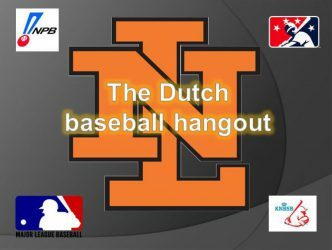 In the fifties, professional baseball returned to Colorado Springs in the appearance of the SkySox, the first emergence of the team. 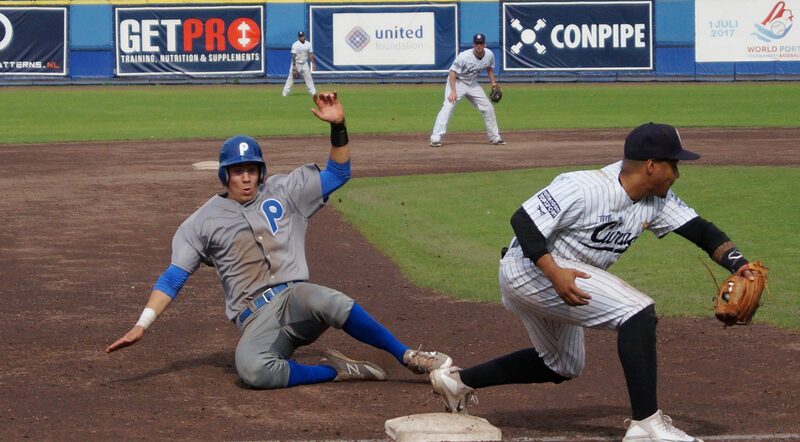 After three seasons, the Western League folded and ceased operations, so pro ball disappeared once again. But in 1988, the Elmore Sports Group moved a Pacific Coast League team from Hawaii to Colorado Springs, where the team adopted the name SkySox once more. 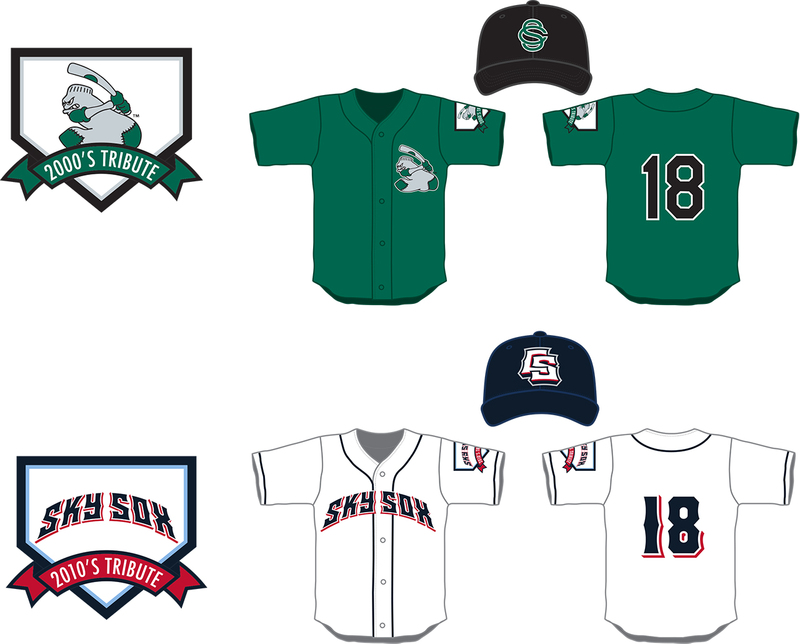 As a tribute to the previous teams, the SkySox will wear throwback uniforms on every Friday night home game. On opening day and every Friday in the month of April, the team will wear the Millionaires unis. 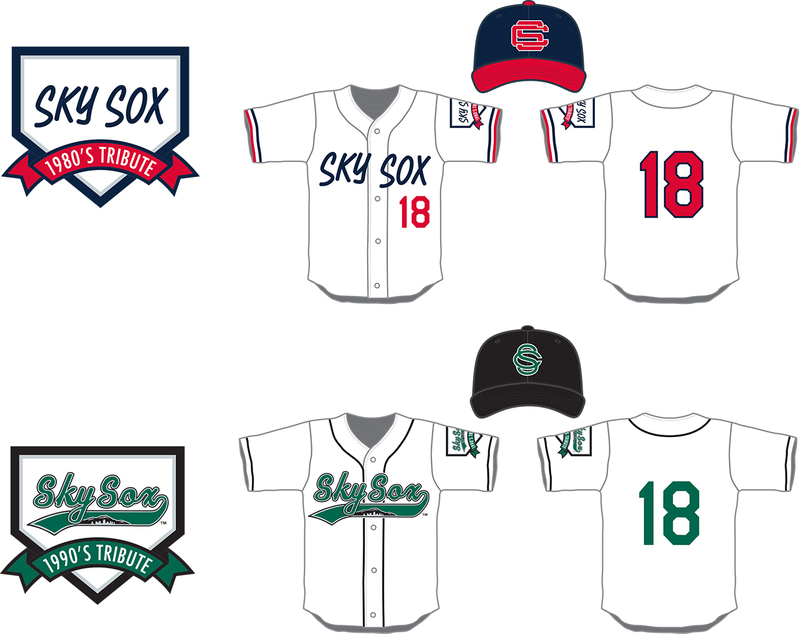 In May, the team will wear the fifties SkySox unis, in May the eighties unis, in June the 1990s, in July those they wore from 2000 through 2010 and in August, the current jerseys will be worn. At the end of each month, fans are given the opportunity to buy a jersey in an auction. The money raised will likely go to charity. “It’s not just the uniforms, but we’ll ask our staff, fans, and community to join in on the fun and dress in period clothing from that era,” President and GM Tony Ensor said. “Our promotions will be centered on playing music from that era, inviting people back from those eras – players and dignitaries – and highlighting facts and history of Colorado Springs from those eras.